Helium balloons are causing hundreds of train delays every year which cost taxpayers around £1 million, Network Rail has warned. A 1932 London & North Eastern Railway poster for the Night Scotsman sleeper service between London and Scotland has sold for £15,000 at an auction in Edinburgh. 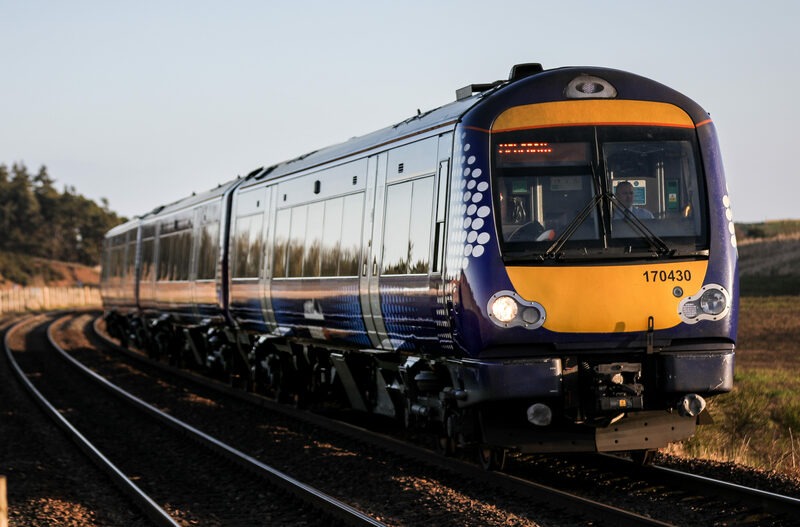 The number of passengers claiming refunds for delayed ScotRail trains has risen sharply in the last nine months, according to Scottish Labour. 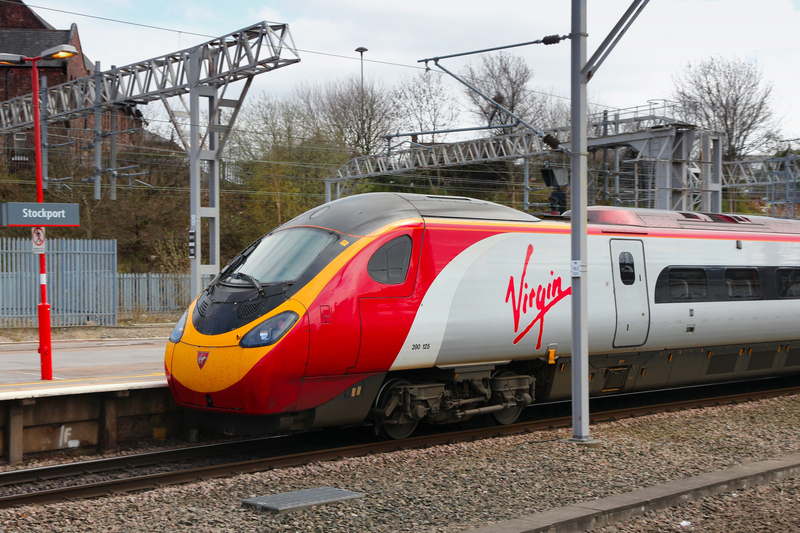 A rail firm planning a rival low-fare service between London and Edinburgh has ordered trains that will provide the “highest level of comfort and service”. 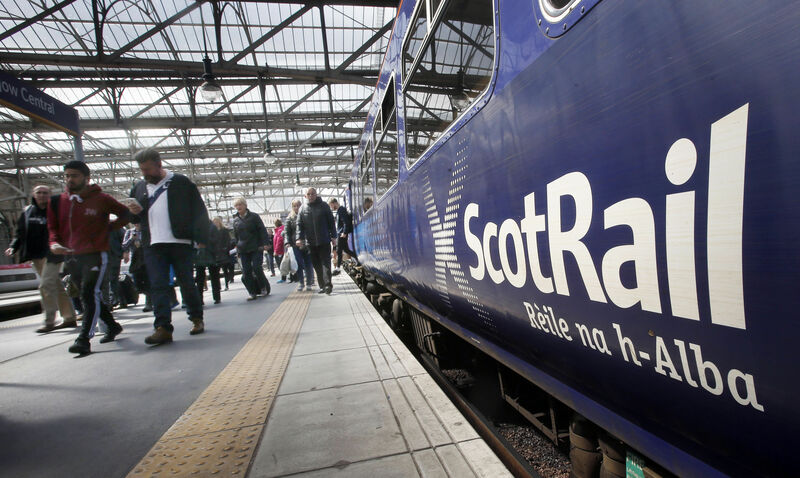 Scotland's most skipped rail stations have been revealed, with ten being skipped on more than 100 occasions in a year. Justice Secretary Humza Yousaf has faced calls to permanently rule out plans to merge Police Scotland and the British Transport Police north of the border. 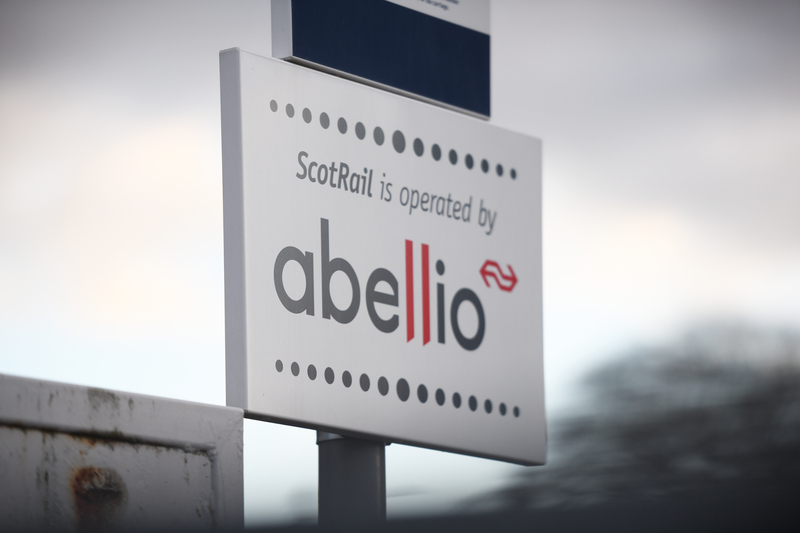 A RAIL workers’ union has accused operator Abellio ScotRail of “mismanagement” after months of misery for travellers.